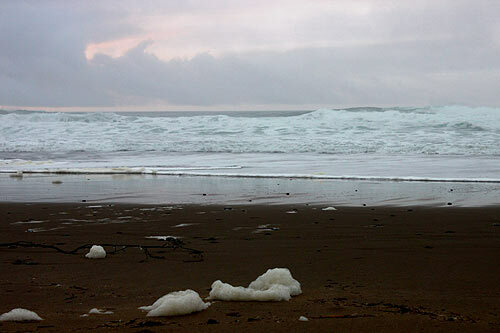 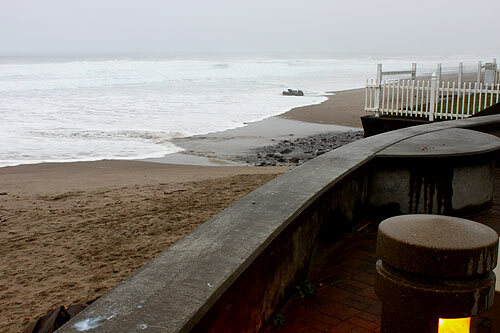 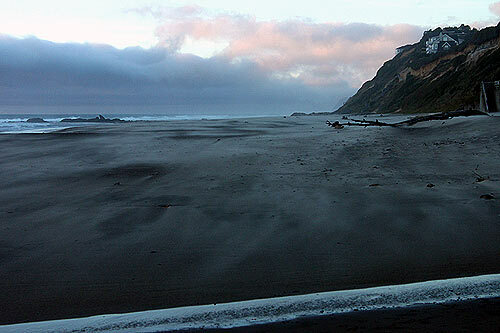 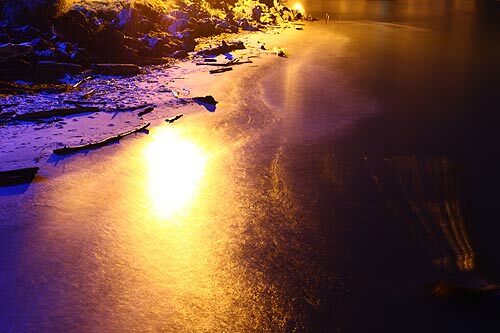 (Lincoln City, Oregon) - Recent photographic posts from Lincoln City, some of which were taken earlier this month. 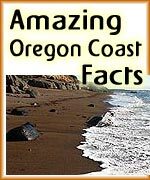 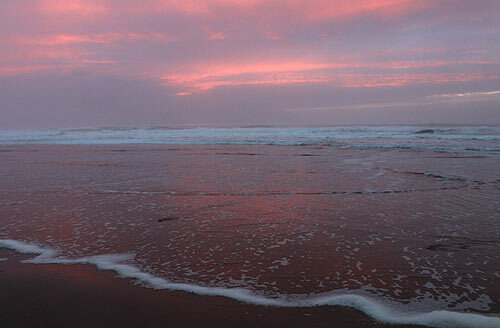 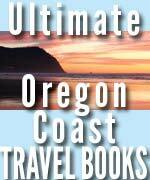 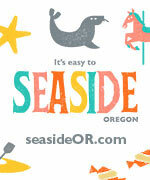 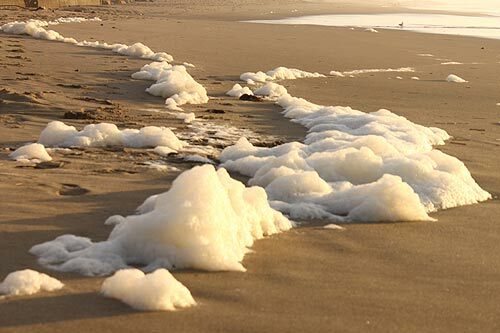 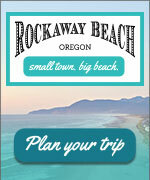 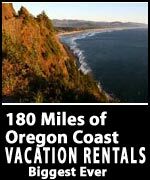 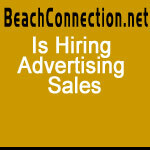 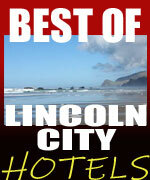 For more Lincoln City, see the Lincoln City, Oregon Coast Virtual Tour or keep scrolling. 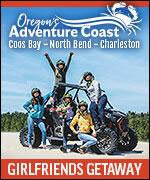 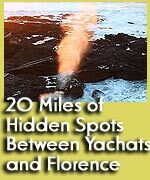 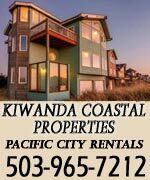 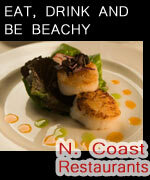 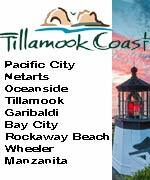 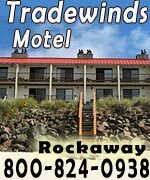 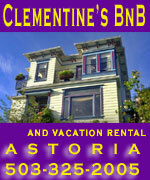 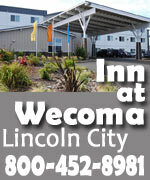 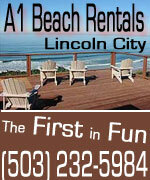 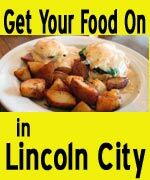 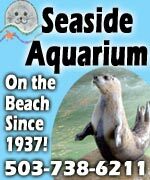 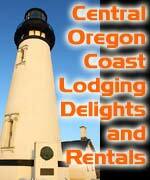 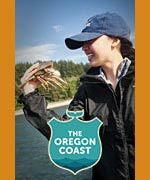 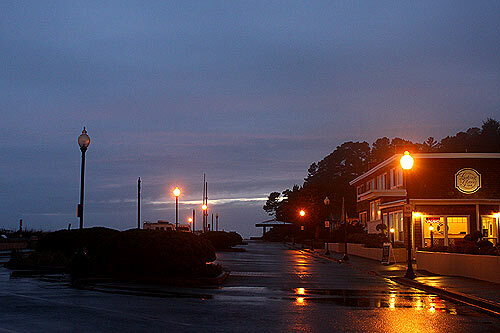 Also find Lincoln City lodging and dining below. 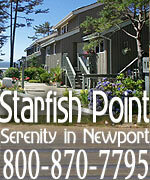 At MP 98, the picturesque and engaging village of Neskowin is largely comprised of a few condominiums, a golf course, a couple of businesses and a smattering of charming little homes. 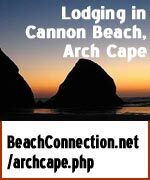 More beachy fun abounds at this insanely pretty place - a hidden spot at the northwest end of Lincoln City. 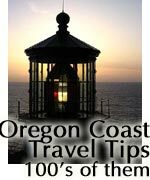 Wander this part of the central Oregon coast just briefly and you'll quickly become amazed by the pristine quality of its beaches.